Yes, I can see why George Harrison didn’t fund the Outer Circle railway film. Good on you for supporting it. A good outcome for your donated hard-earned-cash. As a curiosity, is there any accountability with crowd funding? Is it possible for the beneficiary to “steal” the funds and disappear with the donors assuming that the project didn’t get off the ground? I’d like to see an “Outer Circle” railway film sequel about the Rosstown Railway – what a crazy saga that was! Don’t think anyone is still alive to be interviewed from the era – but would be great to watch. I also contributed to the Outer Circle doco. I really wished I had not walked the old path and learnt so much about it before seeing the documentary as there was little I did not know. Nevertheless, I enjoyed seeing it and personal accounts were interesting and it is great that it has garnered such interest and good attendances where it has been shown publicly. I’ve not heard the makers mention the Rosstown Railway, but I know they are thinking about the Inner Circle line, which would also be very interesting. 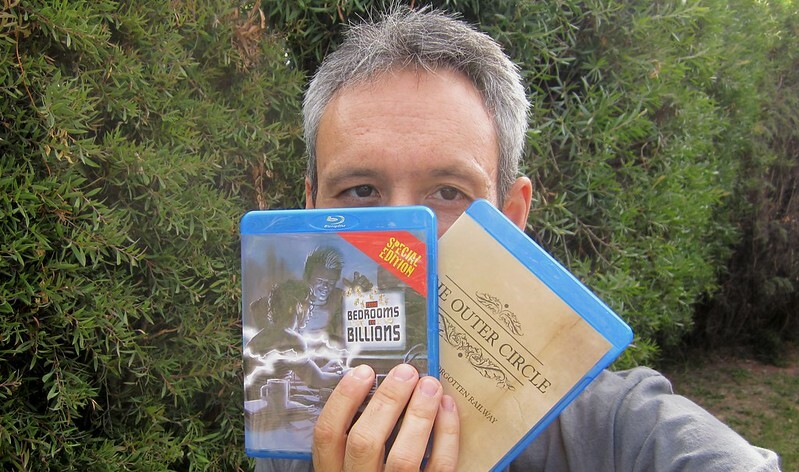 I contributed to the Outer Circle Line documentary. The makers are very responsive on social media to comments. They are hoping to do the Inner Circle line in the future. Must admit I miss your old posts – you had such a unique perspective on aspects of life most people gloss over. I do appreciate your passion for Melbourne public transport though, it just isn’t entirely relevant to me so I only visit once every couple of weeks (years ago was amongst the bunch of tabs I auto-open on the way into work).